PLC SCADA training institute Noida, Basic of Electronics, Electrical,Instrumentation,Programming,Process. Understanding for Automation & Control. 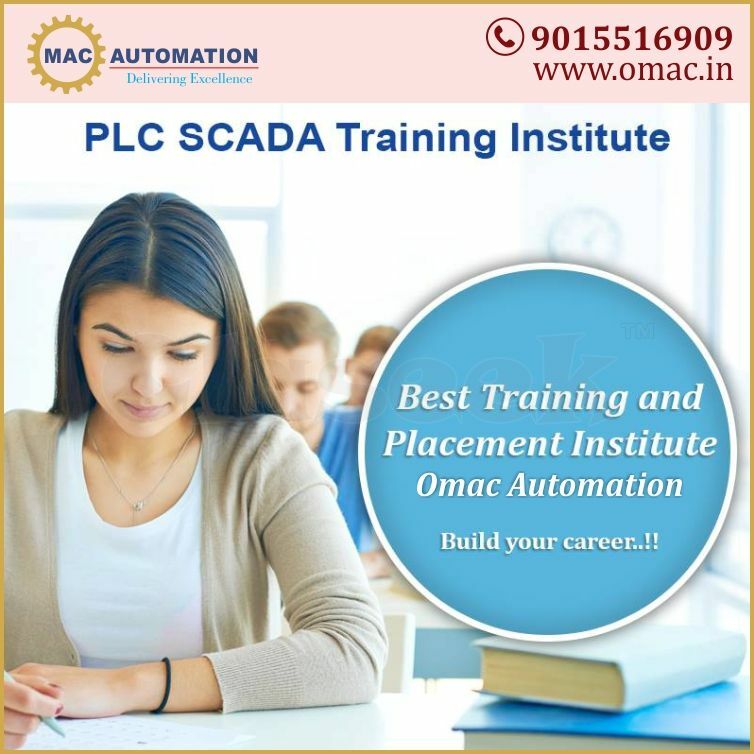 ✓ PLC SCADA Training ✓ Industrial Visit training ✓ 8-10 year experience faculty ✓ free workshop environment ✓ Free demo classes ✓ Placement support ✓ Omac Automation Training Institute to achieve your success with 100% assured. So, now it's time to join make your career one the best Automation PLC SCADA Training Institute in noida.